Do you want to know how to prove who the real colluders were? The colluders with Russia were not the members of the Trump campaign as the mainstream media and the Democrats would have you believe. Take a look here at the ties between Fusion GPS, the Russian attendees at the infamous Trump Tower meeting. Follow the connections back to the Clinton campaign and the Kremlin. It is undeniable that there was collusion, but not with Donald Trump. The real colluders with Russia are the Democrats, intelligence agencies, and corporate media. 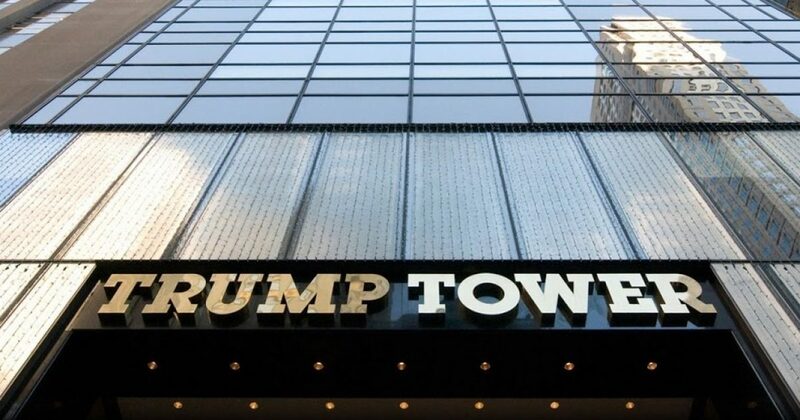 The facts about the Trump Tower meeting only reinforce that. According to “sources with knowledge” talking to CNN—whatever that means—Michael Cohen is prepared to tell Special Counsel Robert Mueller that Donald Trump knew in advance about the June 9, 2016 Trump Tower meeting between Don Jr. and Russians. The president still denies knowing about that meeting beforehand. Don Jr. was emailed by a British music promoter, Rob Goldstone, who promised that the Russian “crown prosecutor” had information that would “incriminate Hillary and her dealings with Russia.” When the meeting took place, in walked two Russian nationals, Rinat Akhmetshin and Natalia Veselnitskaya, who proceeded to talk to Don Jr., Jared Kushner, and others about how Americans could once again adopt Russian children, if only the Magnitsky Act were repealed. Eyes surely rolled, and the meeting was ended. Kushner even messaged his assistant to try to come up with an excuse to leave the meeting early.